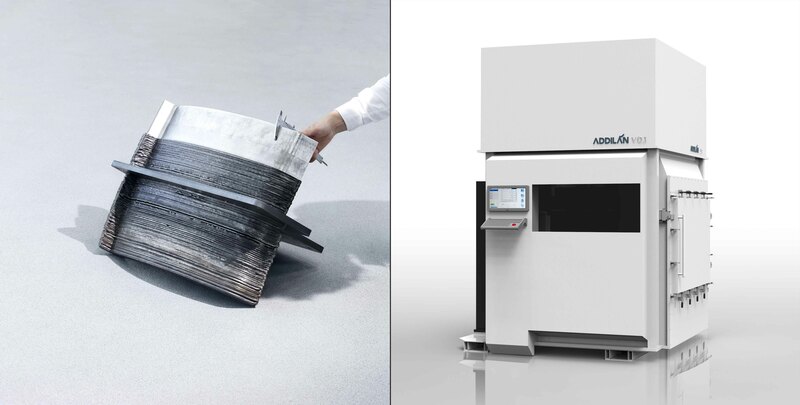 08 November, 2018ADDILAN will participate as exhibitor in FORMNEXT 2018, one of the main additive manufacturing show to be held in Frankfurt, 13-16 November 2018. The visitors to Hall 3.0 Booth H02 will have the opportunity to see the prototype, as well as the latest innovations regarding ADDILAN solution. ADDILAN addresses the industrial sector that manufactures large size, high added value metal components, offering a production alternative to a series of components manufactured nowadays by CNC from a block, foundry or forging. A production alternative that allows to obtain up to 70% reduction in raw material and machining cost, as well as an important reduction of the lead time.